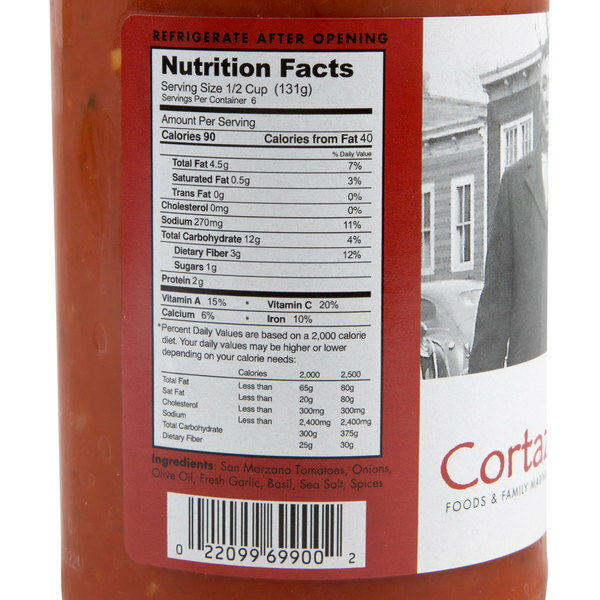 With a zesty flavor and smooth texture, this Cortazzo 25 oz. 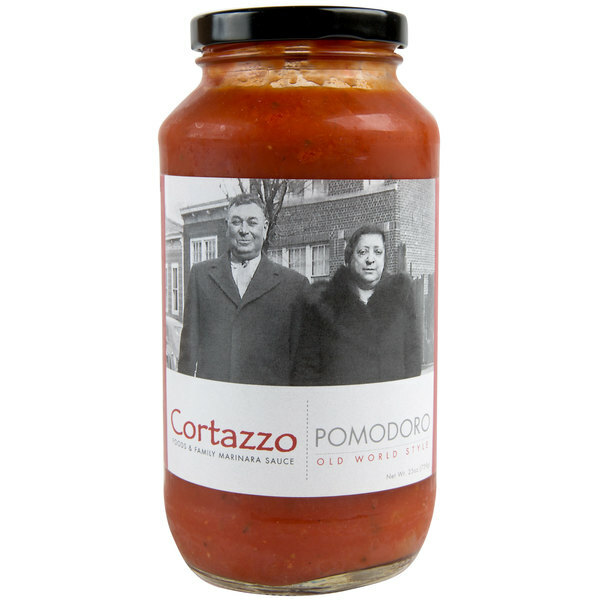 pomodoro sauce is just what you need to top your signature spaghetti or ravioli! This pomodoro sauce features a flavorful blend of red ripened San Marzano tomatoes, onions, oil, and spices. Every batch simmers for hours, infusing the flavors throughout the sauce. This pomodoro sauce is perfect for serving hot or cold. Serve it alongside stromboli or bread sticks, or use it in your vegetarian lasagna. 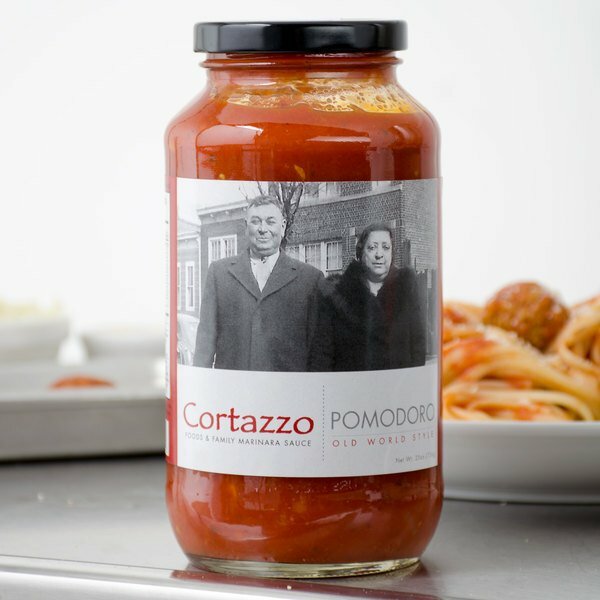 With this pomodoro sauce, you can be sure you're bring authentic Italian flavor to the table without all the prep work. The Pomodoro sauce is great and very fresh. A nice style sauce for creating delicious pasta dishes. So in love with the sauce and its great taste.